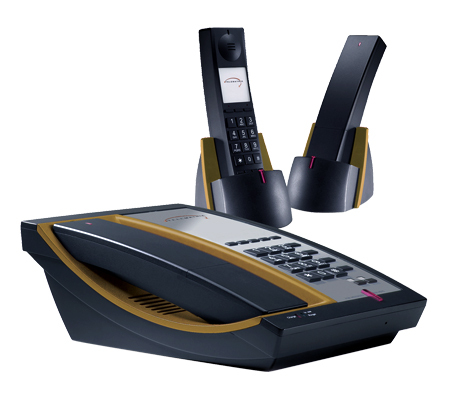 Cordless Guest Room Phones - Electronic Communication Services, Inc.
We offer a wide range of Cordless Guest Room Phones for you to choose from. 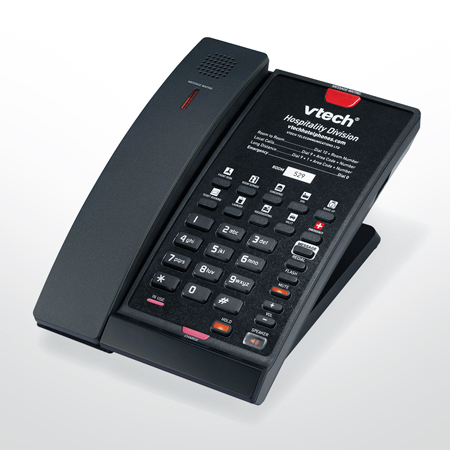 Our two most popular cordless guest room phone brands are VTech and TeleMatrix. These phones come in a SIP or Analog version and large orders include free custom faceplates. Multiple Colors Available! Don’t see the brand you currently use? Contact us to check availability. Provide your guests with a completely cordless in-room experience - plus the peace of mind knowing that their phones will work during a power outage. This analog cordless phone features a backup battery option that lets guests stay connected and even make emergency calls should the power go out. Plus, thanks to our patented technology in the backup battery design, it can be used in the handset if the battery dies. 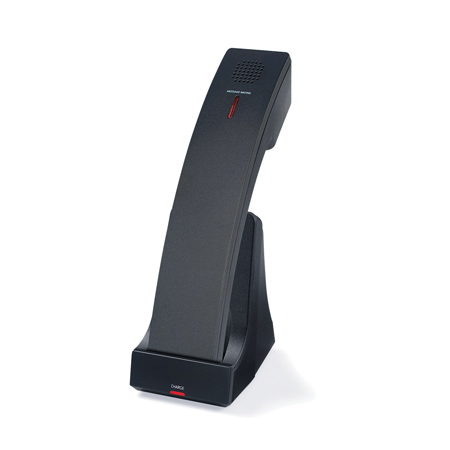 Accessory only requires a CTM-A2411-BATT cordless phone.